In yet another conflict of interest typical of California politics, Reheis-Boyd’s husband, James D. Boyd, first appointed by Governor Davis, sat on the California Energy Commission from 2002 to 2012, including serving as Vice-Chair of the Commission from 2/2007 to 1/2012. This expansion of offshore drilling occurs within the context of the bigger picture of onshore drilling for oil and gas in California. A report published on May 22 by Oil Change International, in collaboration with California-based and national environmental justice and climate groups, reveals how California’s climate leadership requires a managed ramp-down of oil production. A review of state permitting records in the report “The Sky’s The Limit: California,” shows that more than 20,000 drilling permits have been issued during the Brown administration. In fact, the MLPA Initiative failed to protect the ocean from fracking, offshore oil drilling, pollution, military testing and all human impacts on the ocean other than sustainable fishing and gathering. Meanwhile, the oil industry fracked federal ocean waters off the Southern California coast (over 3 miles from shore) off the Southern California at least 203 times over a 20 year period, according to an Associated Press investigation in 2013. 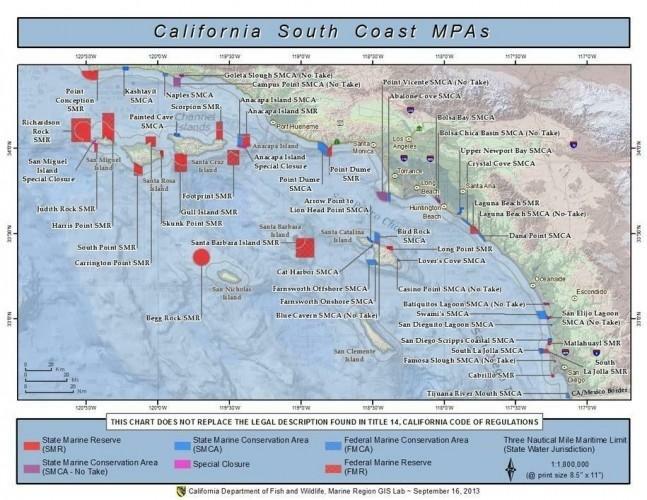 “The passage of these bills will provide political leverage to begin to address the dangers of new development associated with currently existing leases in both state and federal waters off the coast of California -- but it is narrowly and explicitly designed to address the immediate offshore drilling expansion threat from the Trump-Zinke plan,” said Gary Hughes of Friends of the Earth US. “This is a step worth celebrating as an important step to protect our oceans, and we need to keep working hard to challenge extreme fossil fuel energy extraction and processing in California." In spite of California’s “green” image, the state is the third largest oil producer in the nation, right behind North Dakota (second) and Texas (first). Big Oil, Big Ag, and other corporate interests have captured the state’s regulatory apparatus by effectively buying off the regulators by spending many millions of dollars on lobbying every year and campaign contributions every election season.